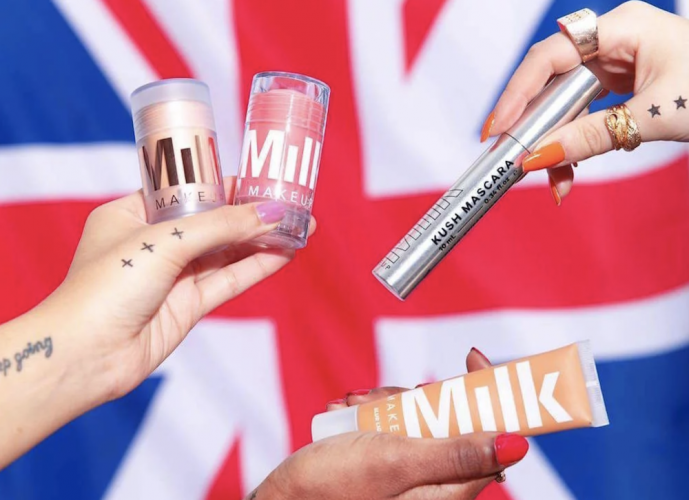 The cult Instagram-able brand Milk Makeup - in all it's grabbable, easy-to-use glory - has finally arrived in the UK! Hurrah! There's nothing Muddy doesn't know about surviving a hangover. 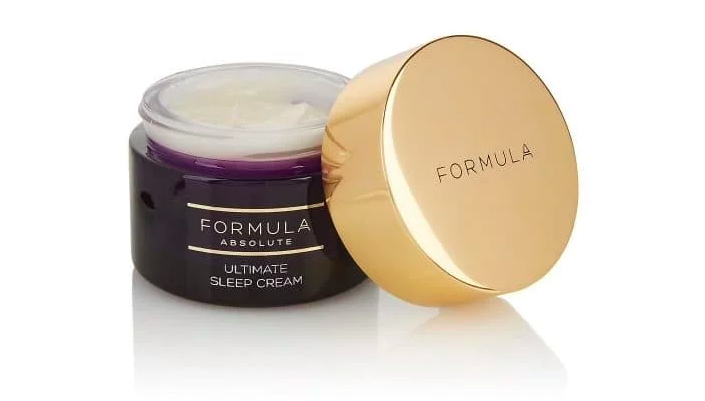 So in the interests of not being mistaken for a dug-up corpse this festive season, behold our five favourite morning after skincare saviours. 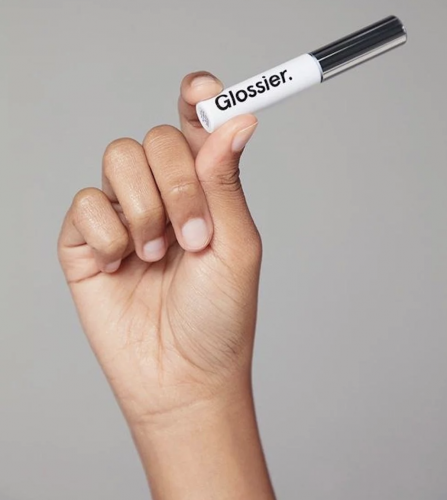 This supercool beauty brand is adored by millennials. But there's also a lot to love here when you have more (*cough*) mature skin. New season, new nails - time to ditch the summer neons and check out Essie's new muted autumnal hues. 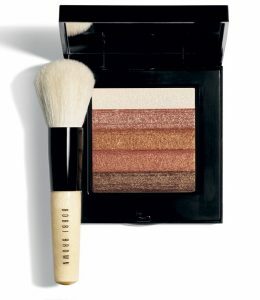 The Bobbi Brown Shimmer Brick is a late-summer classic. Bronzed goddess incoming! Rubbish at putting on slap? 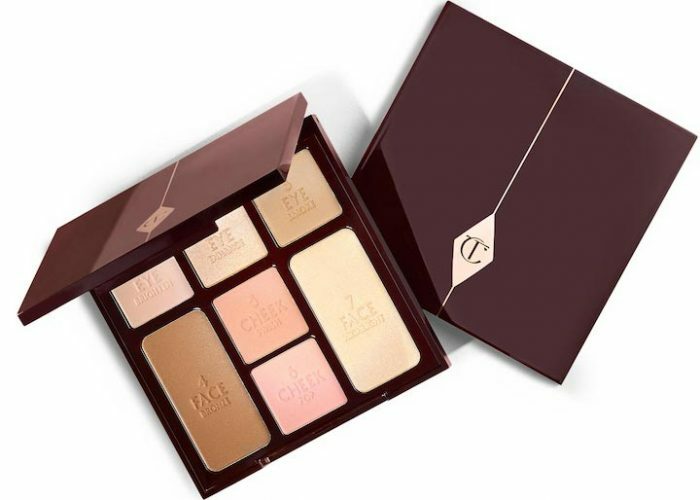 This makeup by numbers eye, cheek and face palette by Charlotte Tilbury will sort you out good and proper. Thought M&S was just for knickers and ready meals? Think again! 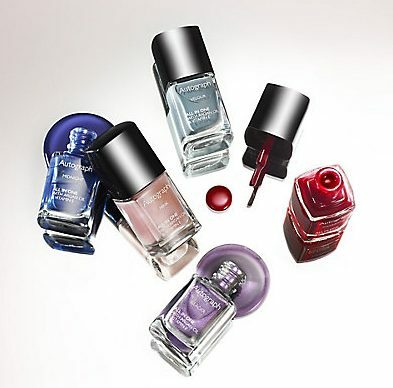 These super-chic, Chanel-inspired Autograph nail polishes are well worth a detour to the beauty hall.